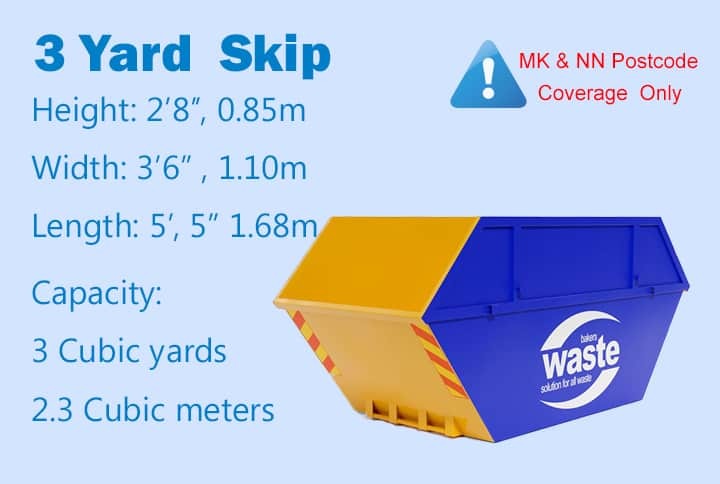 Competitive Skip Hire Prices, Unbeatable Service - Our Promise. 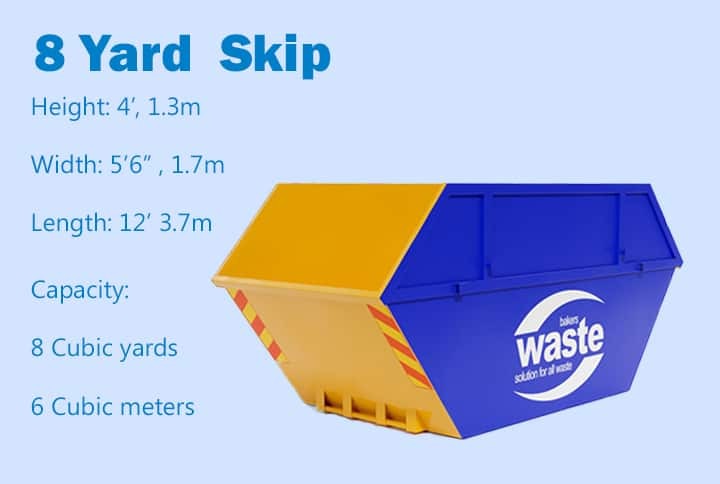 Fast, competitive and professional skip hire from Leicester and Northampton’s leading independent waste management company. 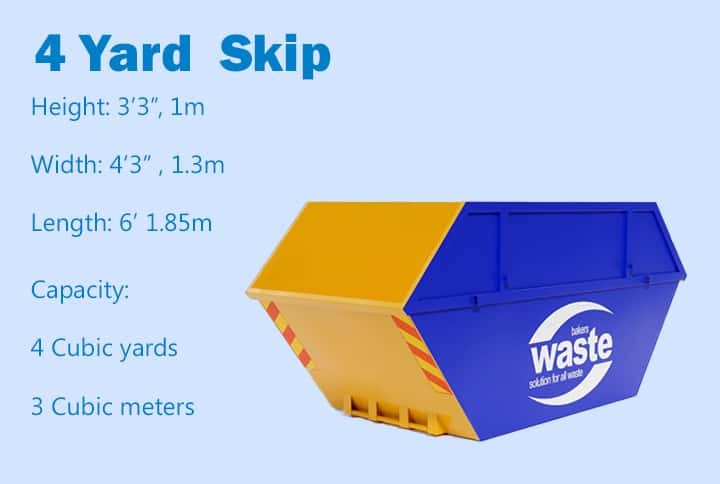 Order your mini, midi, maxi or builders skip today for quick delivery (Mon-Sat). 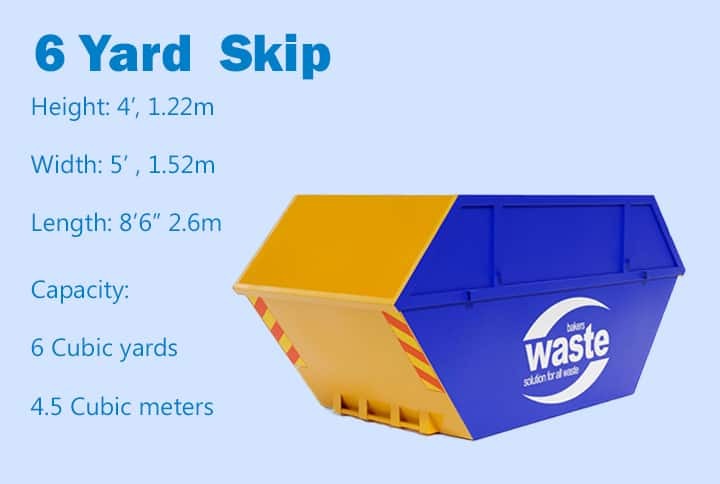 Need a road permit for on-road skips? 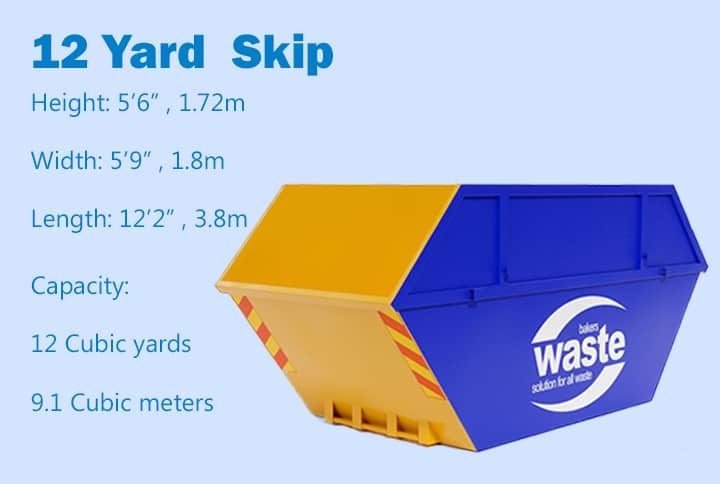 We make it simple by sorting it all out for you.